September 4, 2015 by Cope | Filed under Promotions. 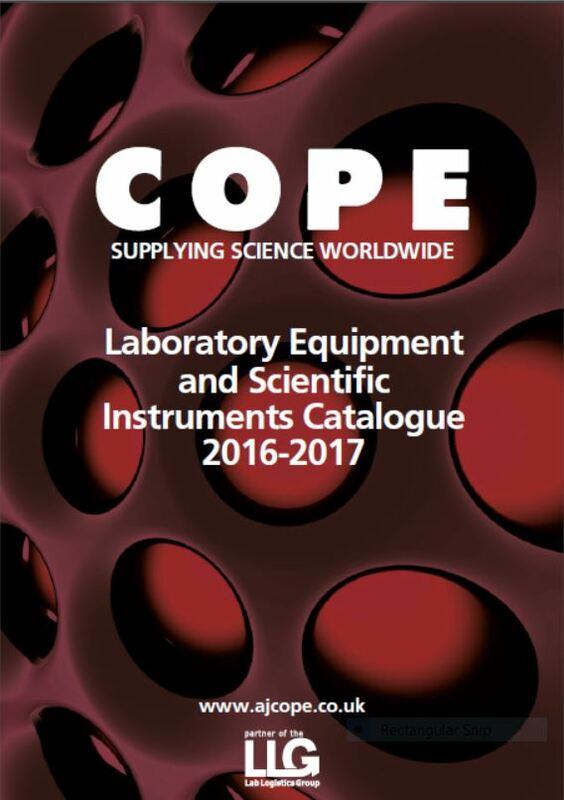 The 2016 LLG-Cope Catalogue is now available to view online via our web site. 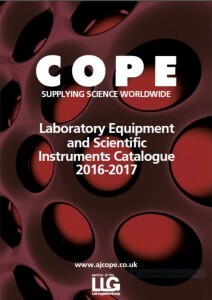 The catalogue features a complete range of Laboratory products and instruments available from Cope. Companion Dealer pricelists are also available to download from our web site in Sterling and Euro versions. If you would like to receive printed copies of the LLG-Cope Catalogue please contact us via our contact page.